Monaghan Coaching & Games Hurling Workshops continue TONIGHT, Friday the 5th and Saturday the 6th of April. Both of these workshops will be delivered by the GAA’s National Hurling Development Manager, Martin Fogarty. Workshop 1: Hurling Coach Development Workshop with County Senior Hurling Team. Date/Time: Friday 5th of April 2019, Time 7.45pm – 9.15pm. Target Group: All Coaches. 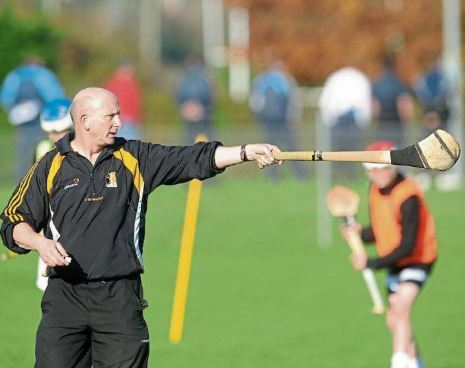 A great opportunity for club coaches to watch Martin plan & deliver a coaching session to our Senior County Hurlers. Workshop 2: Getting The Basic’s Right. Date/Time: Saturday 6th of April, Time 11am – 1pm. Target Group: Children & Youth coaches. This workshop will include different ideas to develop hurling skills for children and youth coaches. All Workshops are Free of Charge!! A minimum of 12 coaches will be required for these workshops to take place. 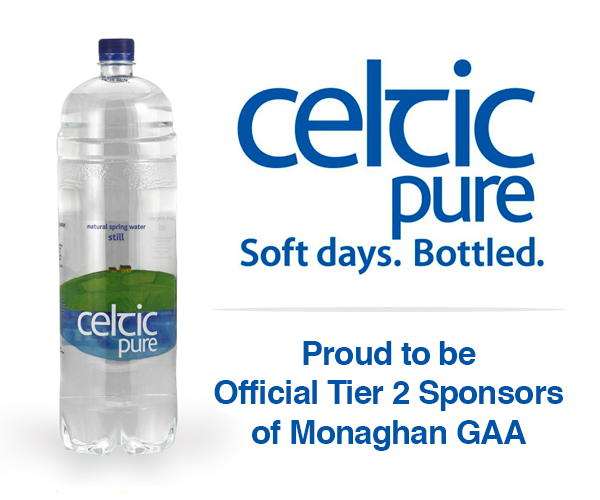 Can names be forwarded to Michael Keane 0870998036 or gda.monaghan@gaa.ie asap.